Trappers are kidnapping all the forest songbirds! They think the forest has no way to strike back. But just try telling that to Frank and Kip. 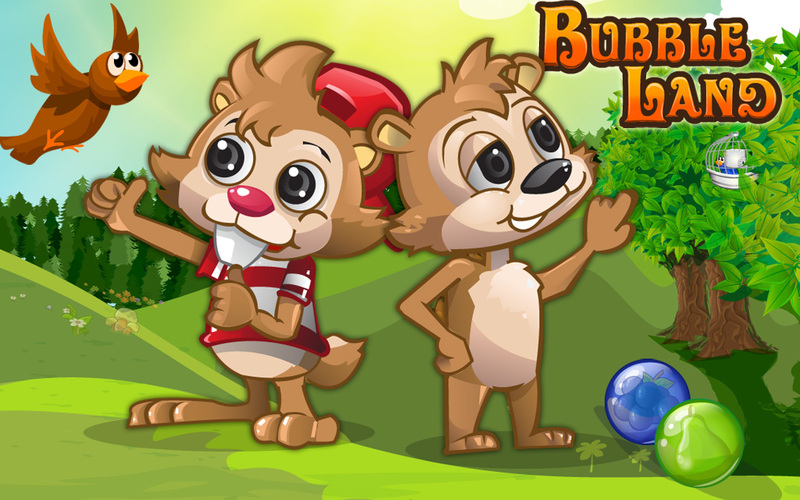 Armed with their bubble sling they are ready to take down the trappers and defend their home.